 Pretty Perfect Beauty: I'M BACK!!! 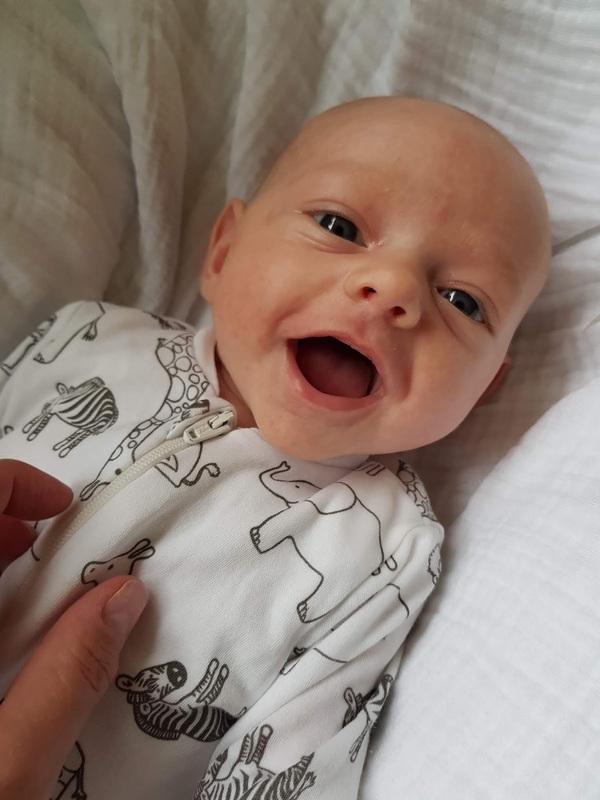 My lovely li'l daughter, Embla! I have been digging through my stash of nail polish and came up with the Sensationail gel polish kit. My friend asked me if I could do her nail with gel polish for her, as she had Amazon Prime'd some off-brand gel nail polish to try... Could be good, could be a disaster, we shall see! Stay tuned for a first impressions later in the week!